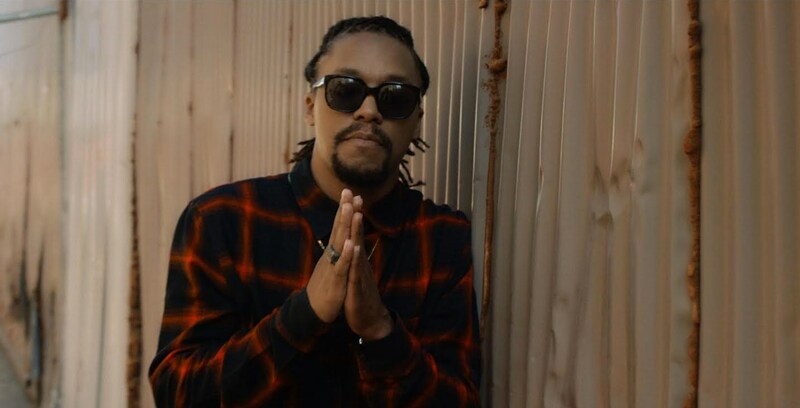 Lupe Fiasco dropped two new tracks over the weekend. KJazz and Black Power L Word follow up the rapper's latest LP, 'Drogas Light', which was released in February via his own label, 1st & 15th/Thirty Tigers. 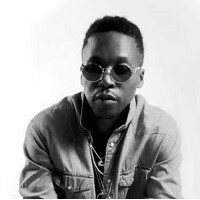 Click here to compare & buy Lupe Fiasco Tickets at Stereoboard.com. ​ Lupe Fiasco has shared a new track, Jump, featuring MC Gizzle. Lupe Fiasco is set to release a new album next month. American hip-hop star Lupe Fiasco has announced details of his next album.